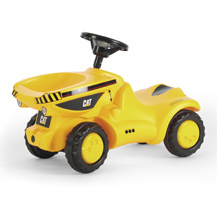 KETTLER's Caterpillar pedal vehicles and ride-ons are the perfect toy for fun, imaginative and active play for your kids. 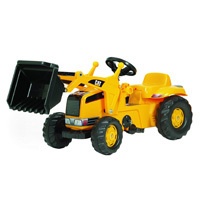 Let your little ones play with their favorite real-life products! 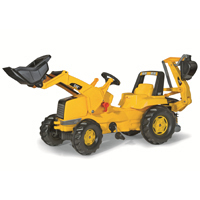 They are designed just like the real tractors, but are sized for your kids. 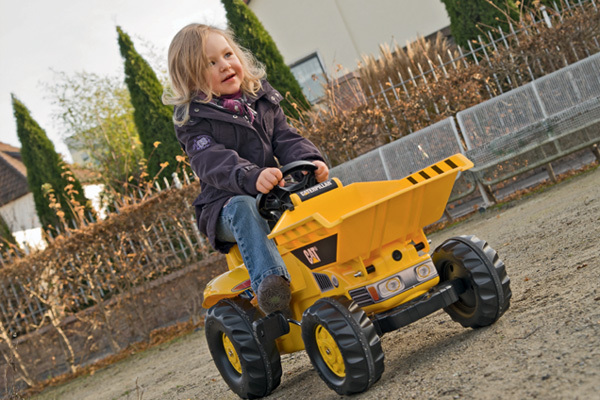 Each of the CAT pedal vehicles are designed to withstand rugged play, while keeping your child's safety a main priority. 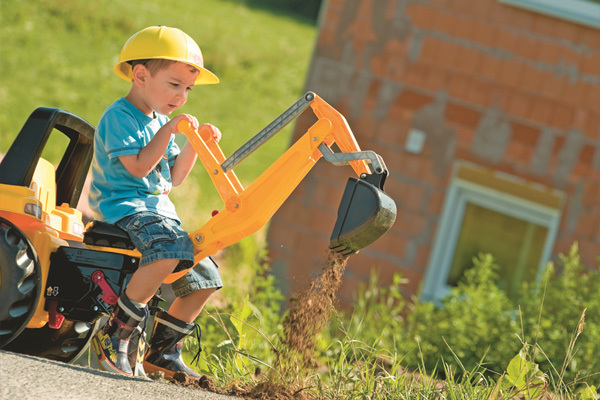 With a little imagination, your kids can use their CAT excavator toy, or CAT digger to create an entire world in your backyard. 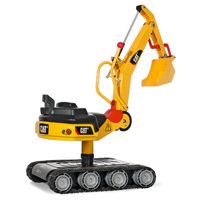 Caterpillar ride on toys make for an afternoon of fun, whether for some after school activity or weekend fun in the sun, your kids will want to keep playing for hours. 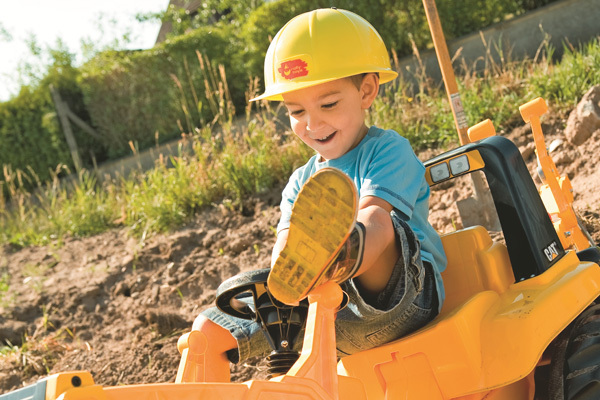 Best of all, KETTLER's Caterpillar pedal toys will help children learn coordination and fine-tune their motor skills. It's a great exercise that's great for individual play or along with a group. Let their imaginations run wild with CAT and KETTLER and ride-on into new lands of adventure and fun. Seat to Floor on Tractor: 16.5"
Seat to Floor on Backhoe: 14"